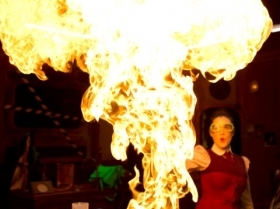 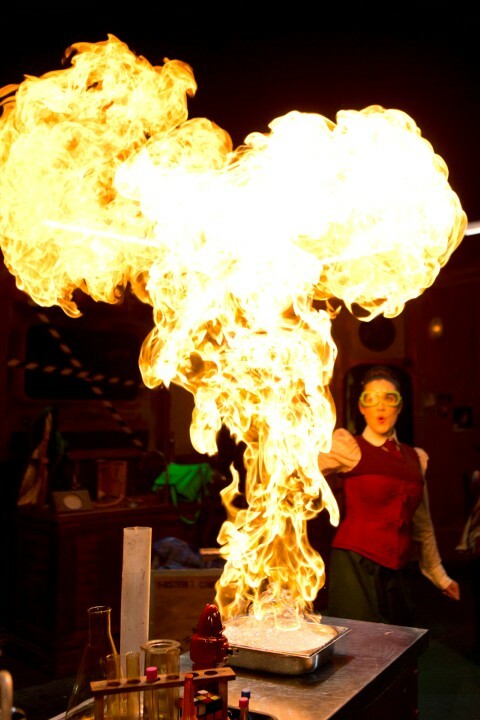 Methane bubbles are set alight to make fireballs, hydrogen balloons explode and rockets are fired into the audience. 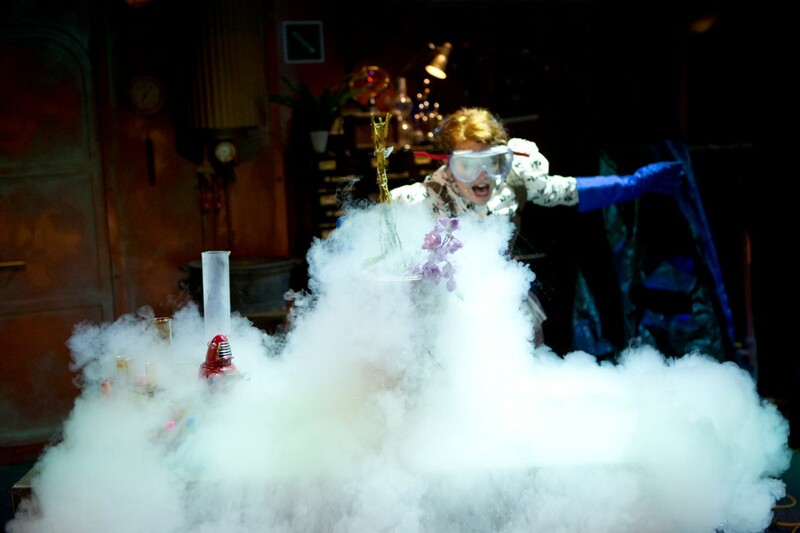 Stand back and cover your ears – theatre just got dangerously exciting! 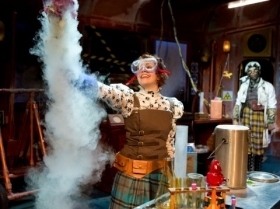 Two futuristic science students race against time to prove their knowledge of energy. 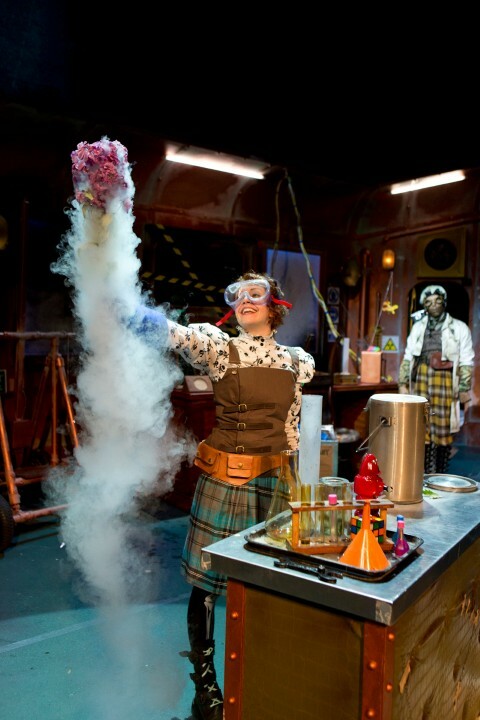 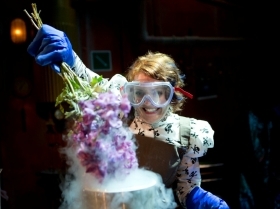 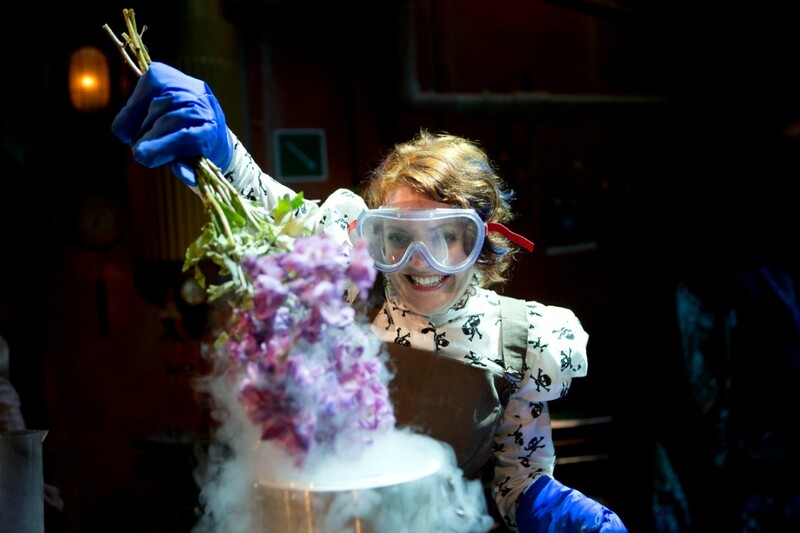 With help from the incredible virtual lab-assistant, i-nstein, and a steampunk workshop full of gadgets and chemicals, they explore, experiment and explode anything and everything they can find, live on stage. 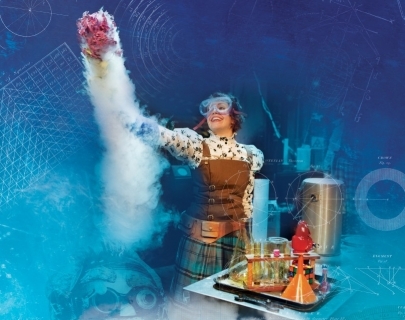 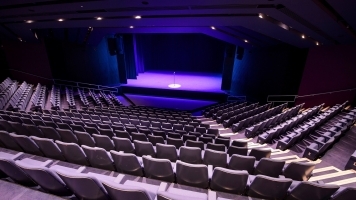 For information on school performances, please contact Box Office on 024 7652 4524.